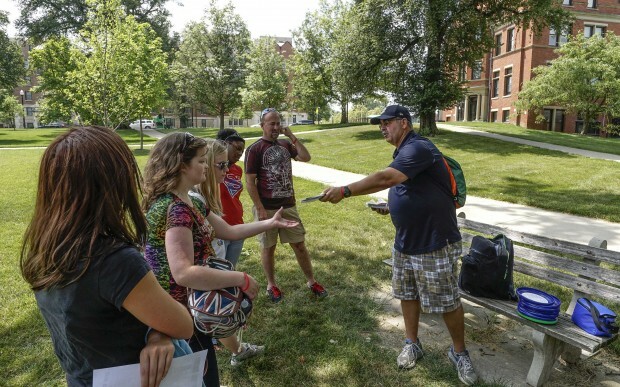 I’ve been in Columbus, Ohio working at the Southern Baptist Convention Annual Meeting. 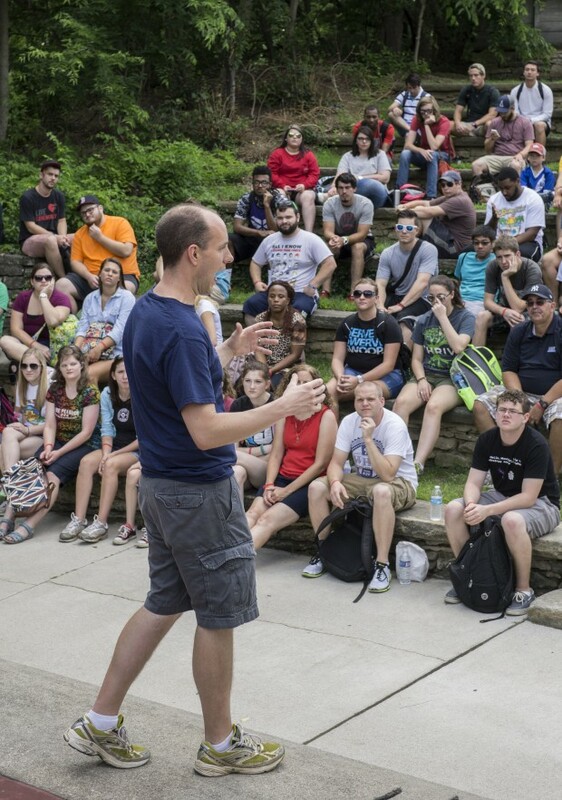 Every year the SBC hosts an event the weekend before the meeting called Crossover. 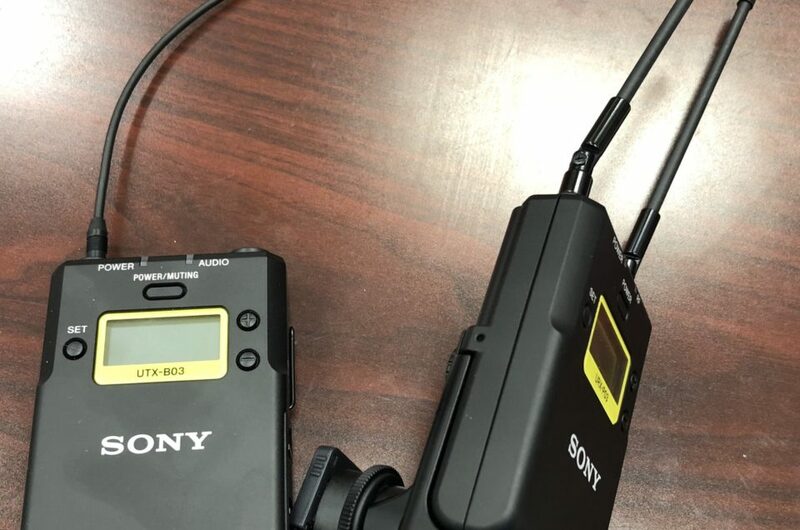 I have had the privilege of covering all but two of the Crossover events (the first in Las Vegas-1989 and two years ago in Houston-2013). 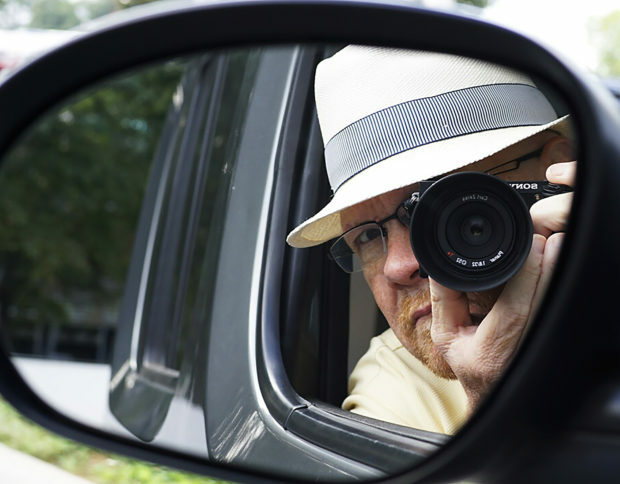 This year as in past years I coordinate the visual coverage of the event. 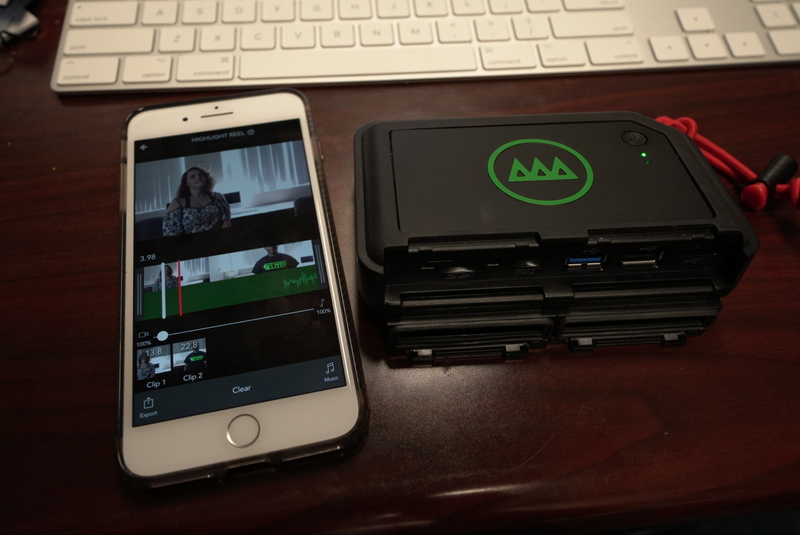 We sent out four visual coverage teams shooting both still and video for Baptist Press. 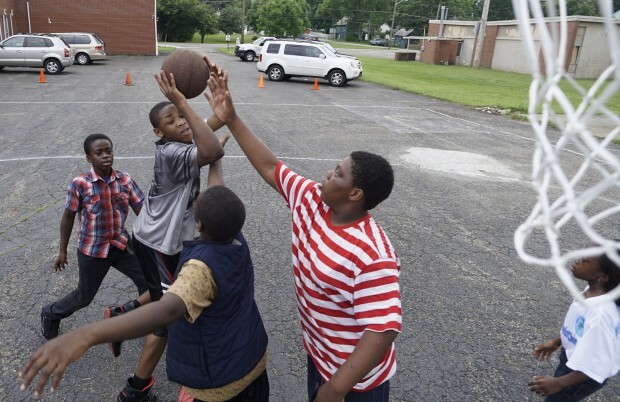 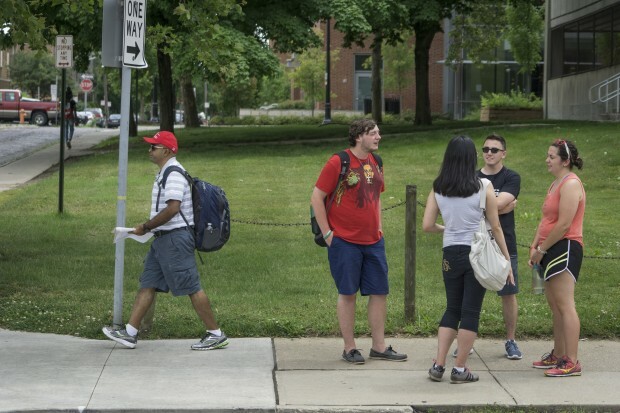 For Crossover this year, I concentrated on visually documenting the college outreach to Columbus. 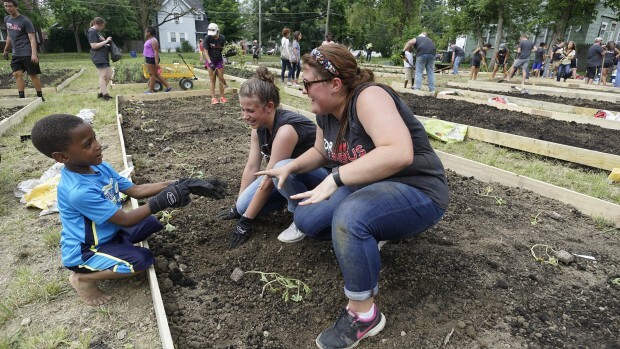 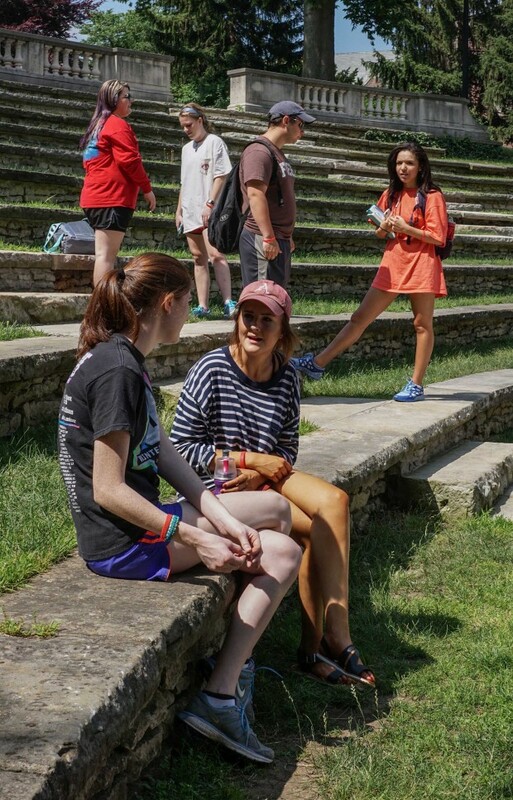 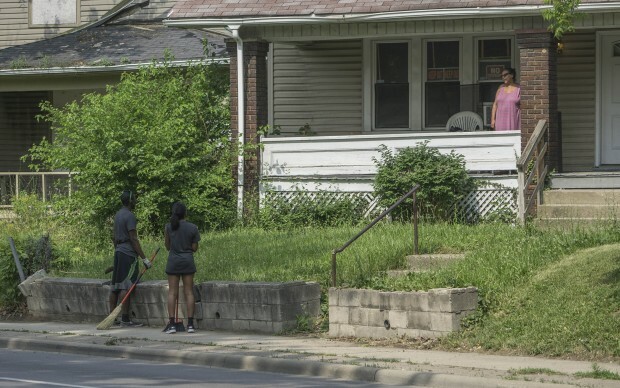 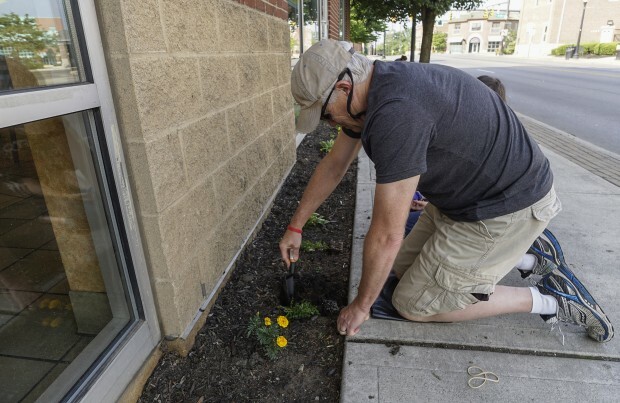 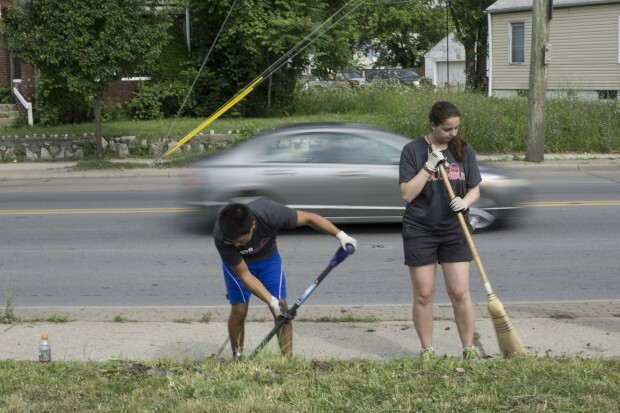 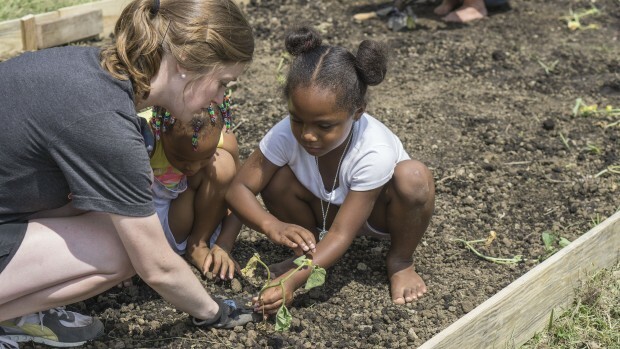 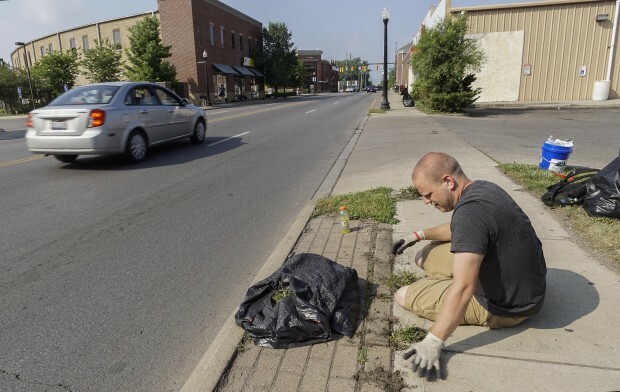 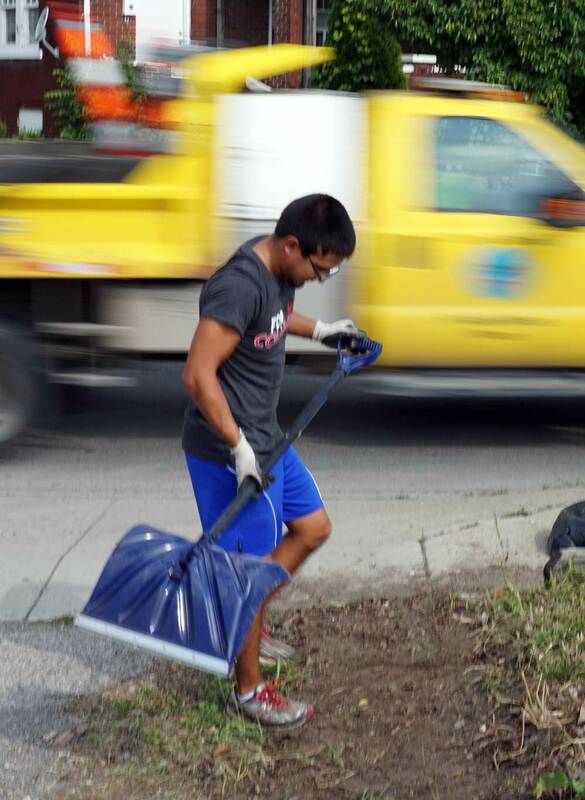 Much of the work done by the college teams this year was service orientated, with students working in the Linden Community of Columbus, helping clean up streets and doing an Extreme Garden Makeover Project on Saturday, June 13. 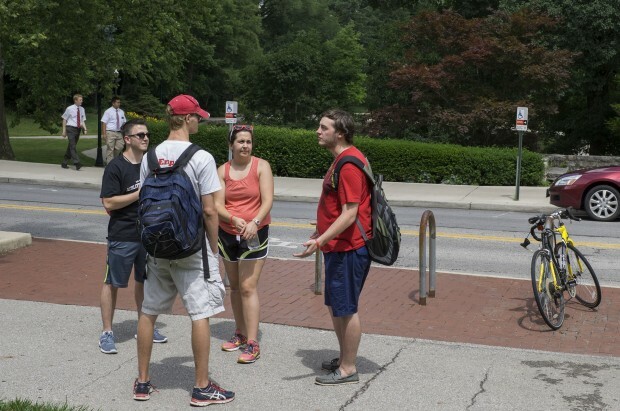 I also followed a couple of evangelism teams on the campus of Ohio State University who were interacting with students on campus.